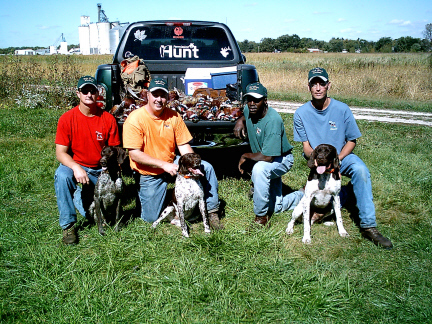 Echo Hill Kennel is a family owned business located in Ankeny, Iowa, specializing in the breeding and training of German Shorthaired Pointers for the Foot Hunter. 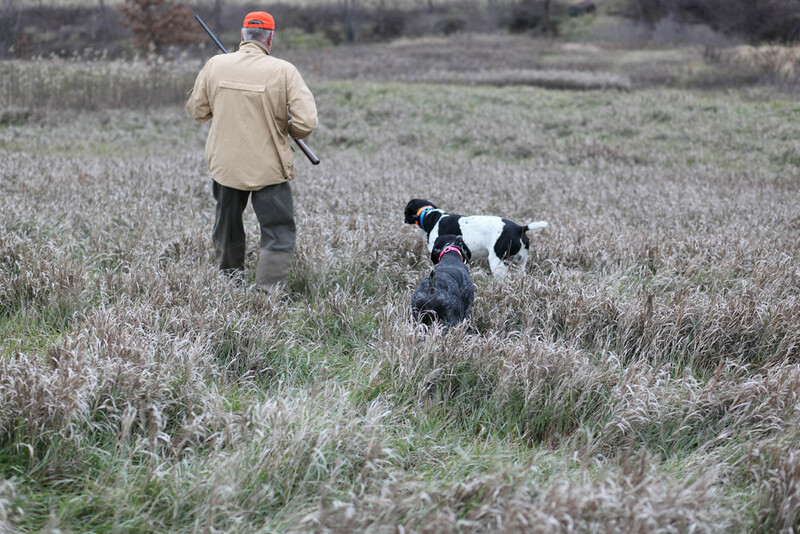 Owned by an avid bird hunter, for over 40 years we have seen the need for top quality breeding and training. 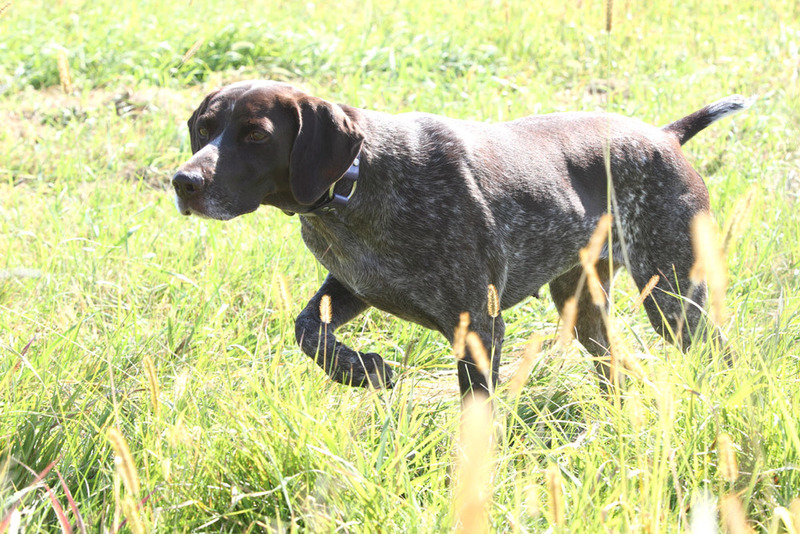 With the Foot Hunter inmind, we bring to you a versatile dog that will hunt for you all day and then curl up next to you at night. 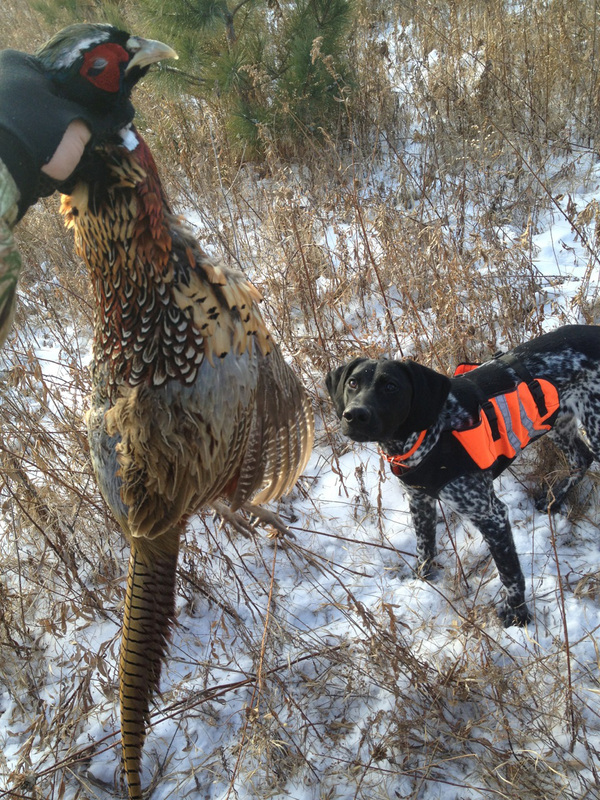 Combining some of the top breed lines, the results have been amazing; achieving NAVHDA and AKC Master Hunter titles. 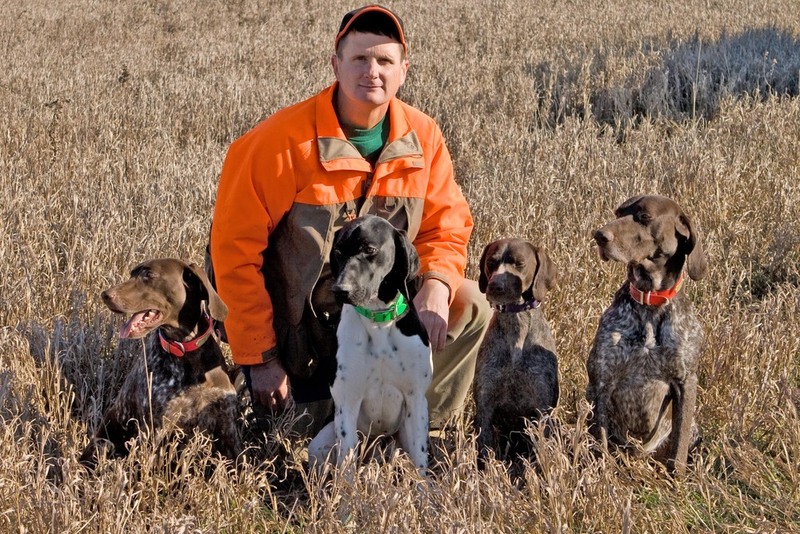 We invite you to our home to experience the calm disposition, trainability and lovable traits that our German Shorthaired Pointers possess. 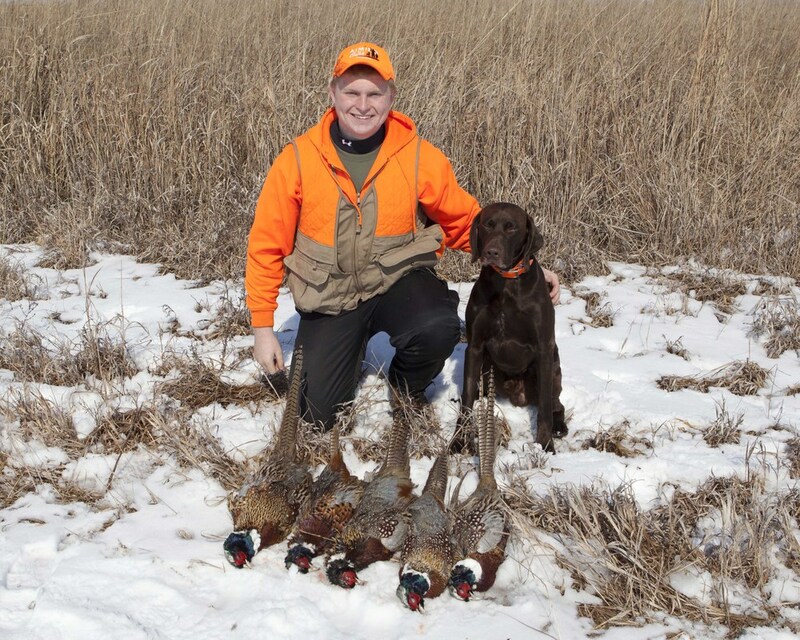 Then, let's head to the field where the real hunt begins as the dog's natural ability speaks for itself and you will experience the talent of our close working, trainable, hunting companions.